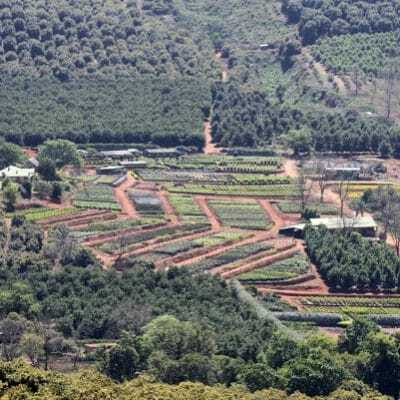 Amorentia Estate & Nursery is situated on the north-eastern escarpment of the Limpopo Province of South Africa, 25km outside the town of Tzaneen, in the Politsi valley.Amorentia Estate was bought by Gary & Shenah Blight in the early 1950’s. They settled on the farm and through the years they developed the farm into a viable agricultural unit. Their son Howard completed his studies at the Royal Agricultural College in England in 1973 and soon afterwards he joined his parents on the farm. In the same year, Howard started experimenting with the propagation of plants and it was not long before he had a nursery up and running. He tried his hand at various plants and was responsible for the establishment of the Kiwifruit industry in South Africa. The nursery specialised in Kiwifruit plants at that stage. One of the sidelines that Howard started was the propagation of Macadamia nut trees. Convinced that Macadamias will become a big industry, he established Macadamia trees in orchards on the Estate. With the nursery and farm expanding at an ever increasing rate, Howard decided to employ a manager to assist him in the management of the farm. In 1986 Roy Roberts joined Howard as Estate manager. 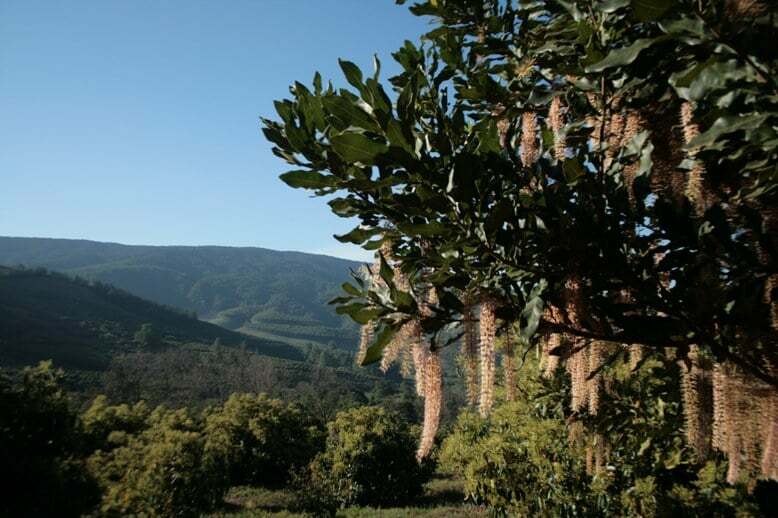 Through the years the Macadamia industry continued growing and the Estate was planted up with more and more Macadamia orchards. To keep up with the demand for Macadamia trees, the nursery was also converted into a specialised macadamia nursery. During the mid-1990’s, the need for quality ornamental plants was identified and with the perfect climate for the propagation of ornamental plants suitable for the highveld, Howard decided to start producing top quality ornamental standards (lollipops) for the Gauteng market. 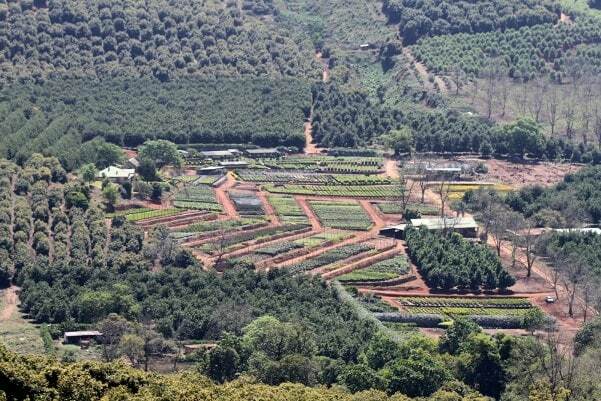 Tzaneen itself is generally too hot for the production of certain plants, but with Amorentia’s unique climate, it was possible to specialise in plants for the huge highveld market. Camellia, Gardenia and Azalea plants were some of the first lines produced, but as the market developed the variety base was expanded. Over the years Howard got involved in the community and he played a big role in converting the local English primary school into a model C school in the early 1990’s. He also served on the board of directors that was responsible for the establishment of the Stanford Lake College, a private school outside Tzaneen. As Howard became more involved in other projects, the need arose for someone to assist Roy in the management of the Farm & Nursery. Wynand Espach was appointed in 2003 as nursery manager. The nursery has continued with its unbelievable growth and has produced over 3 million Macadamia trees. 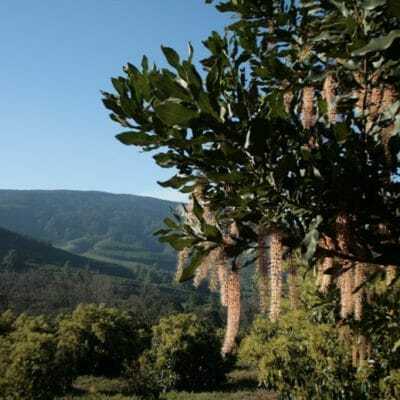 It is currently one of the world’s largest producers of Macadamia trees and one of South Africa’s leading ornamental nurseries. During 2009 Roy Roberts retired after 23 years as Estate Manager. Wynand Espach moved into his position and Howard’s youngest daughter Lauren joined Amorentia as Nursery Manager. Lauren continued the unbelievable growth and expansion of the Macadamia and Ornamental nurseries. In 2015 the need was identified for the establishment of the Dragon Fruit and Avocado nurseries. Wynand’s wife, Sarie Espach, joined Amorentia early in 2015 as manager of these two newly established nurseries. Over the years Amorentia has ventured out and established many diverse projects. 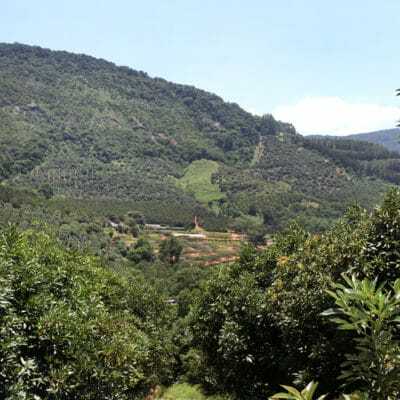 One of these was the establishments of 200 hectares of Macadamias and 150 hectares of Avocadoes in Central Mozambique. 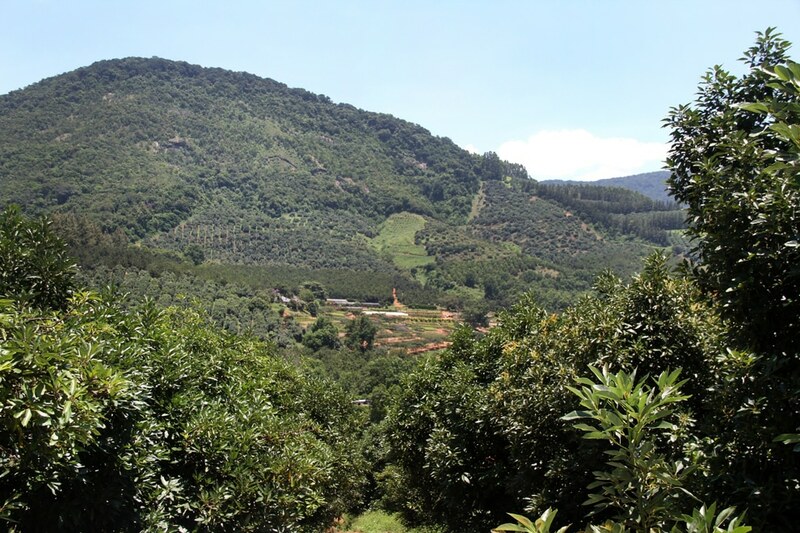 Amorentia has also established a consultation service for Macadamia and Avocado farmers across Southern Africa and has been involved in the establishing of hundreds of hectares of sub-tropical fruit and nuts. From humble beginnings and lead by Howard’s pioneering spirit, Amorentia has grown to one of the most diversified small farming enterprises in the country and is currently employing 120 people. Currently, further expansions are underway in the Avo nursery and Dragon Fruit nursery and the Macadamia nursery is being covered with hail netting.